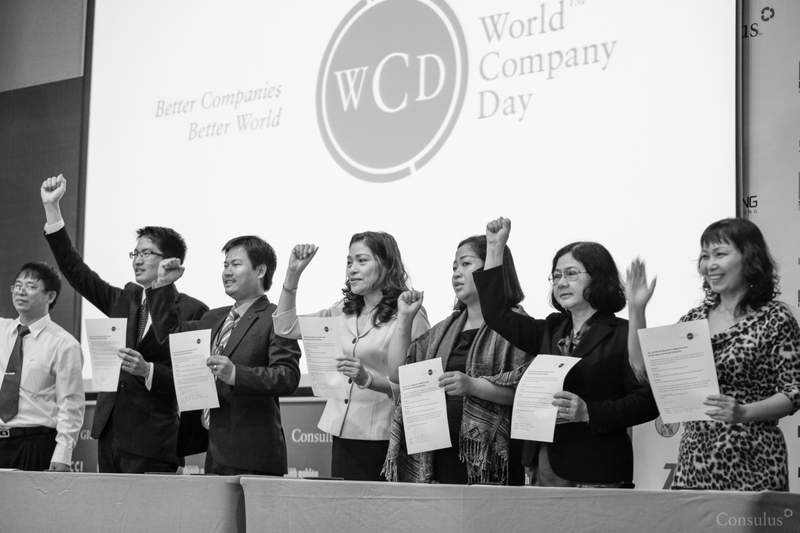 World Company Day is officially launched on 15th of August in Ho Chin Minh City, Vietnam as a world-wide initiative by Shape the World Conference. 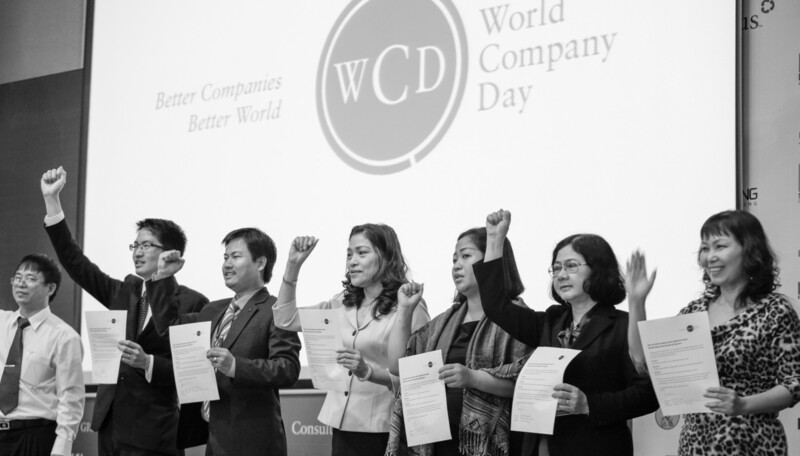 The annual event aims to raise consciousness about the role of companies in shaping a better world. It will be based on the model of advocacy. Through a visible commitment of adopting the logo, sharing on media channels and this website as a platform, we will feature the good that companies are doing all over the world to make a difference. The launch event took place in the presence of His Excellency, Võ Tân Thành, Deputy General Secretary of VCCI, General Director of VCCI, HCM Branch witnessed by over 150 business and civil leaders from all over Vietnam. The event which was held at at Novotel Saigon Center Hotel was co-organised by VCCI, Enterprise Bridge by Ministry of Trade and Consulus. Raising consciousness about the role companies play in shaping a better world and enhancing collaboration to bring about greater good. To build a global movement of companies committed to shaping a better world that are committed to enhancing fraternity and creating meaningful and sustainable solutions.